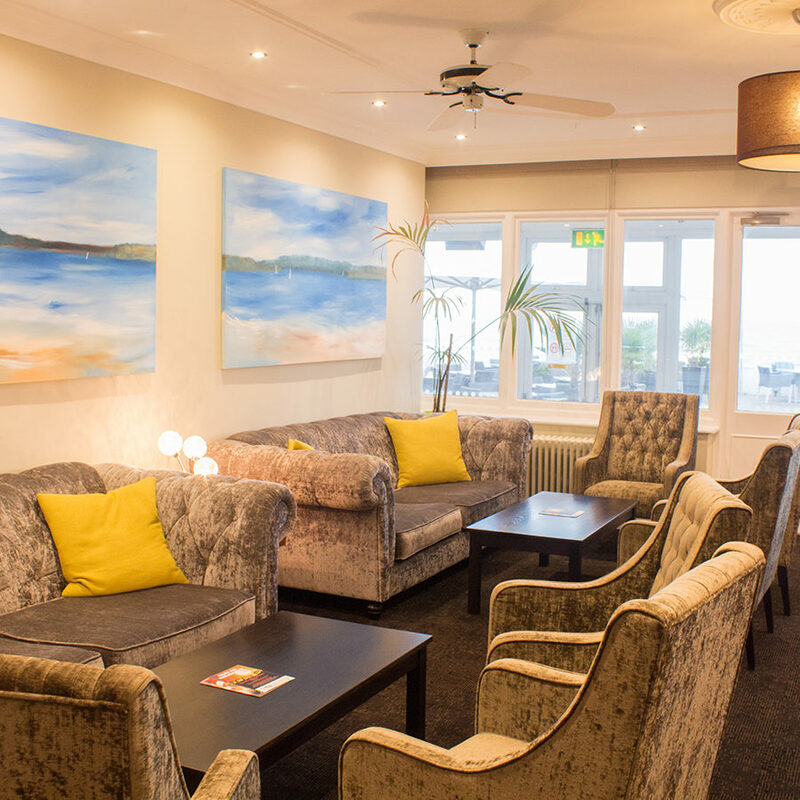 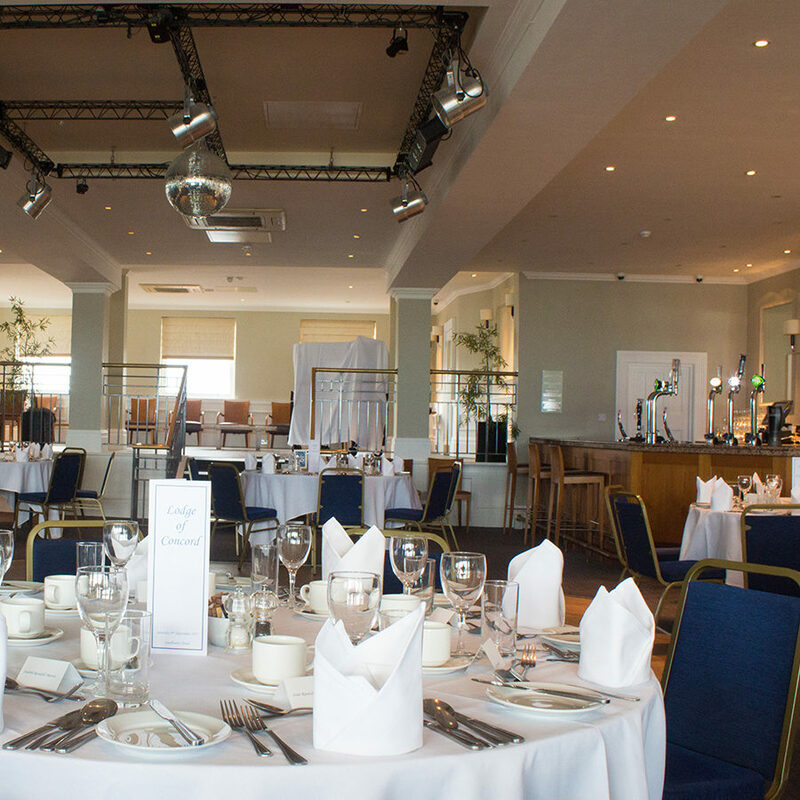 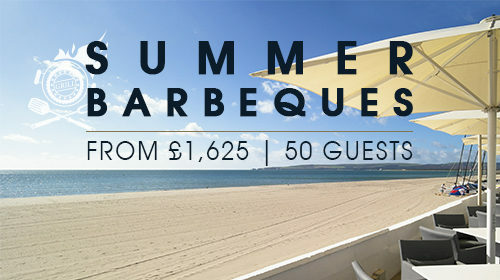 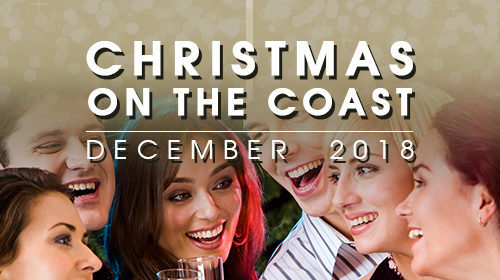 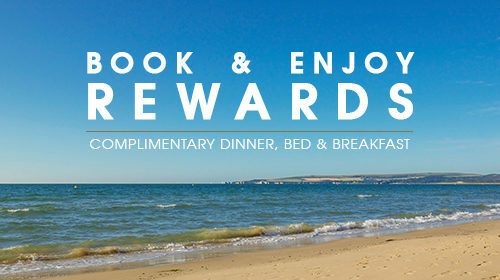 The Sandbanks Hotel’s offers the most perfect location for groups wishing to entertain by the sea. 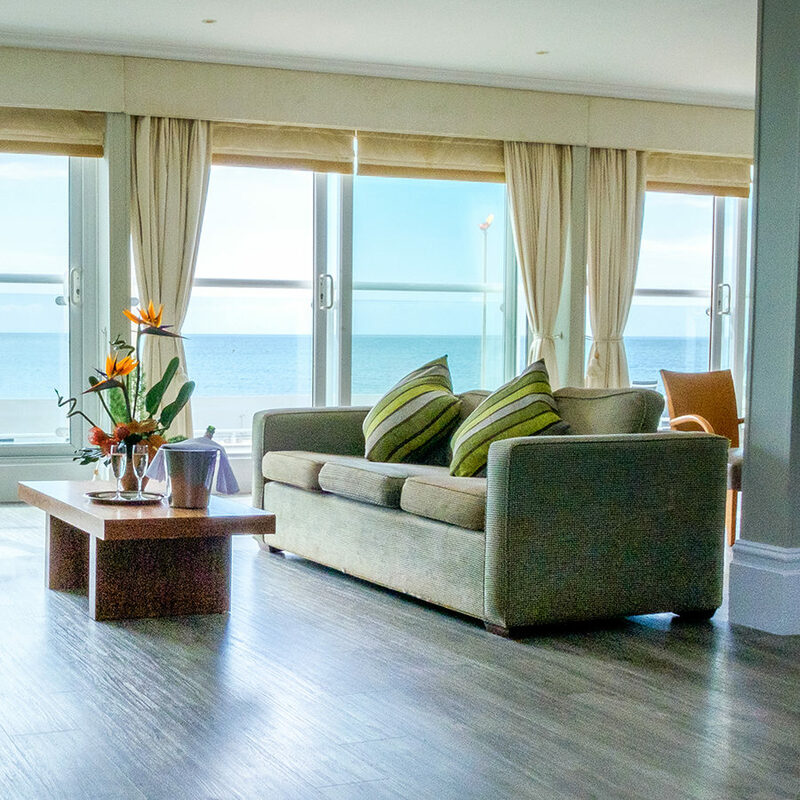 With breath-taking sea views, direct beach access, on-site water sports centre and stylish private suites – it’s the ideal backdrop for your group activities. 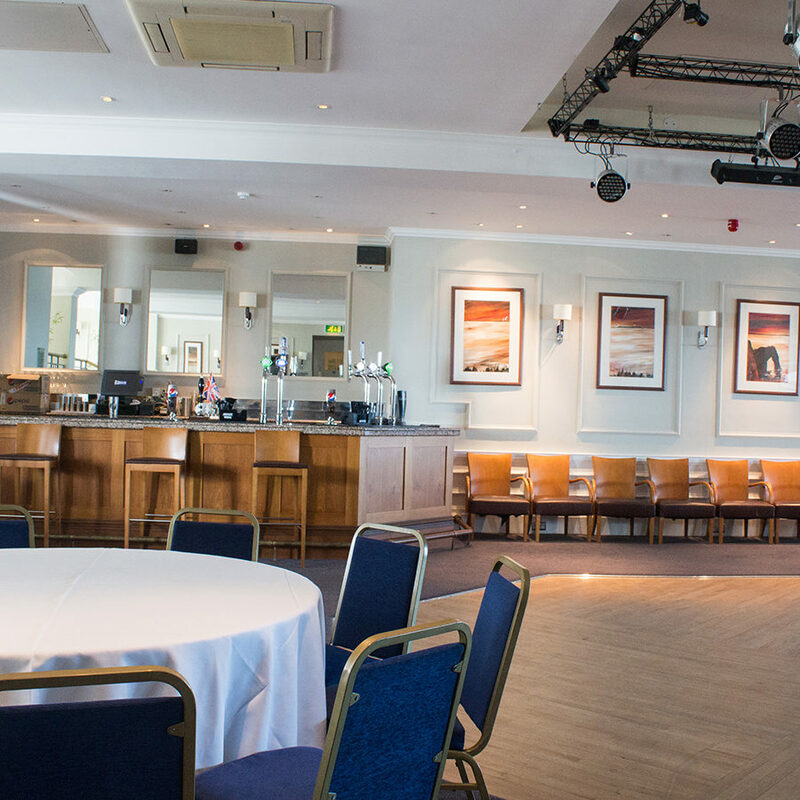 Whether you are considering an energetic team building event or an elegant catered Masonic Lodge, our team of experts can accommodate all your group requirements. 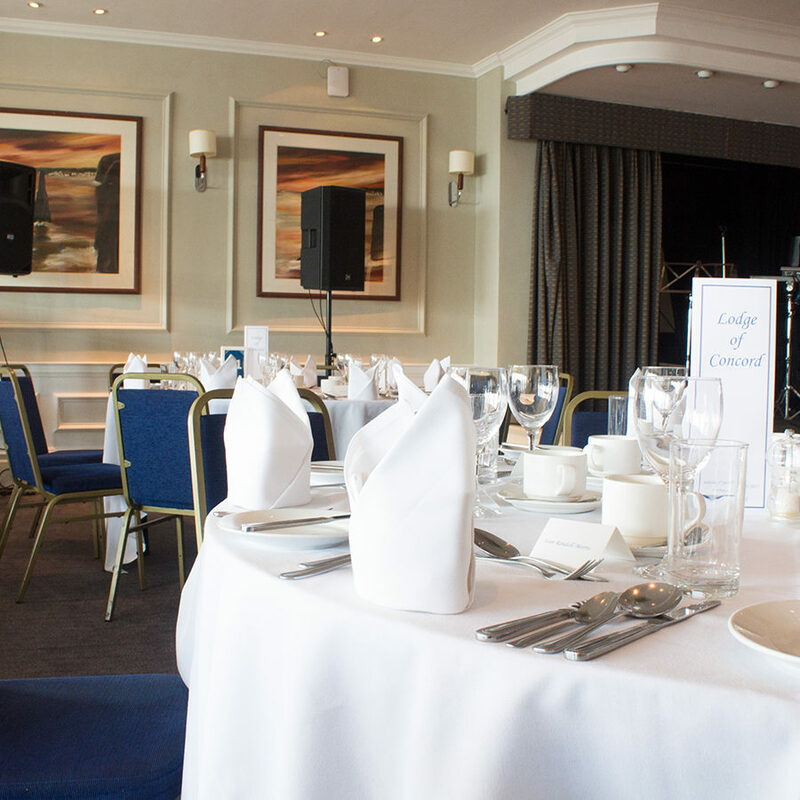 This light and bright suite is perfectly suited to host large banquets, parties or Masonic Lodges. 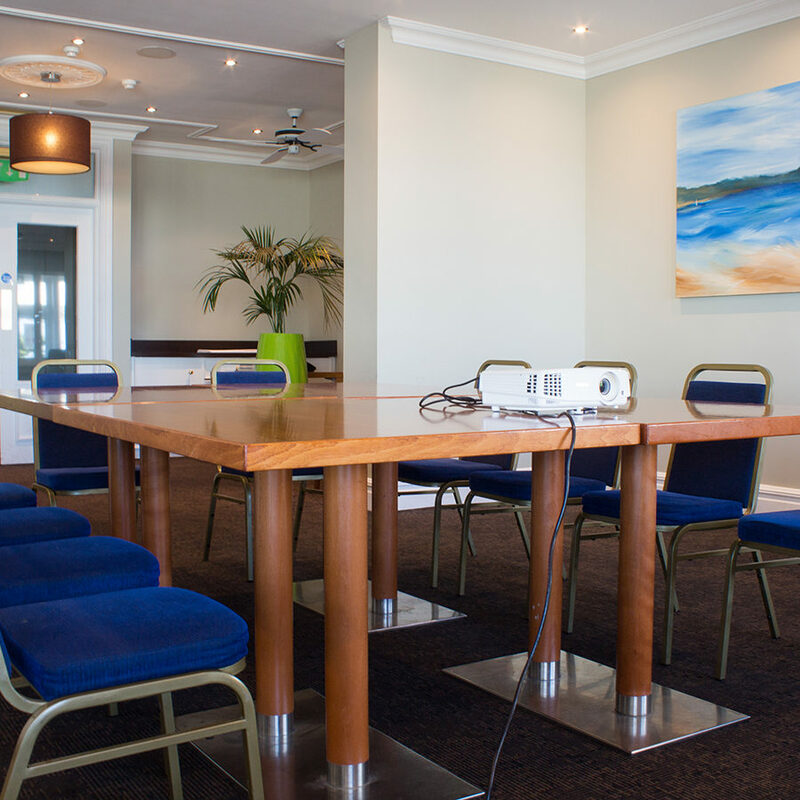 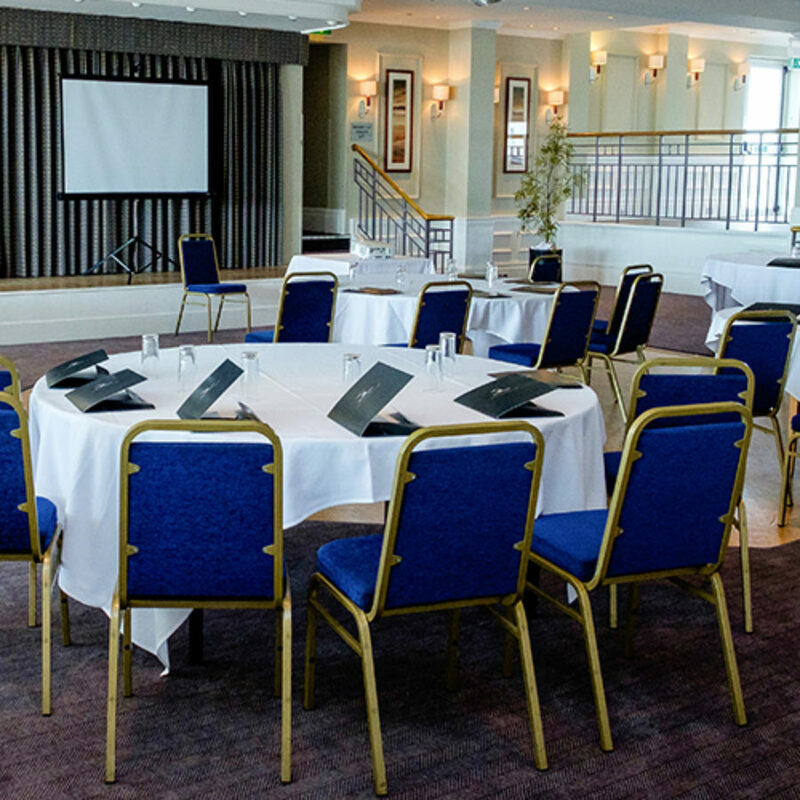 With its generous size, it is also ideal for team building workshops or seminars. 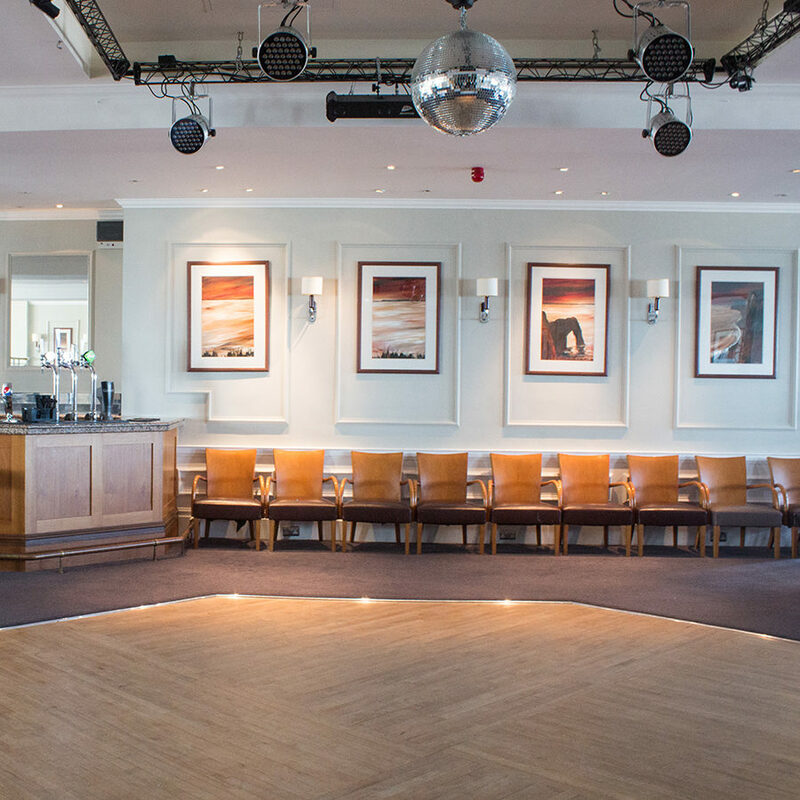 Boasting views over Sandbanks Beach, the Jurrassic Coast and Poole Harbour, this unique room offers an elevated stage, wooden dance floor, PA system with microphone, stage lighting and disco ball. 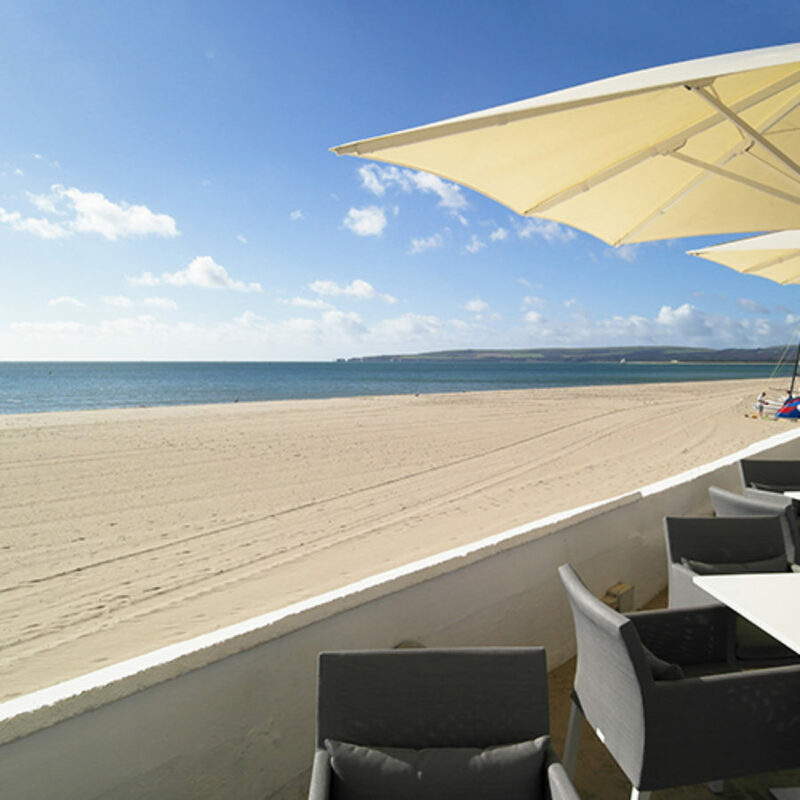 Plus, its own private bar and direct beach onto a private terrace area. 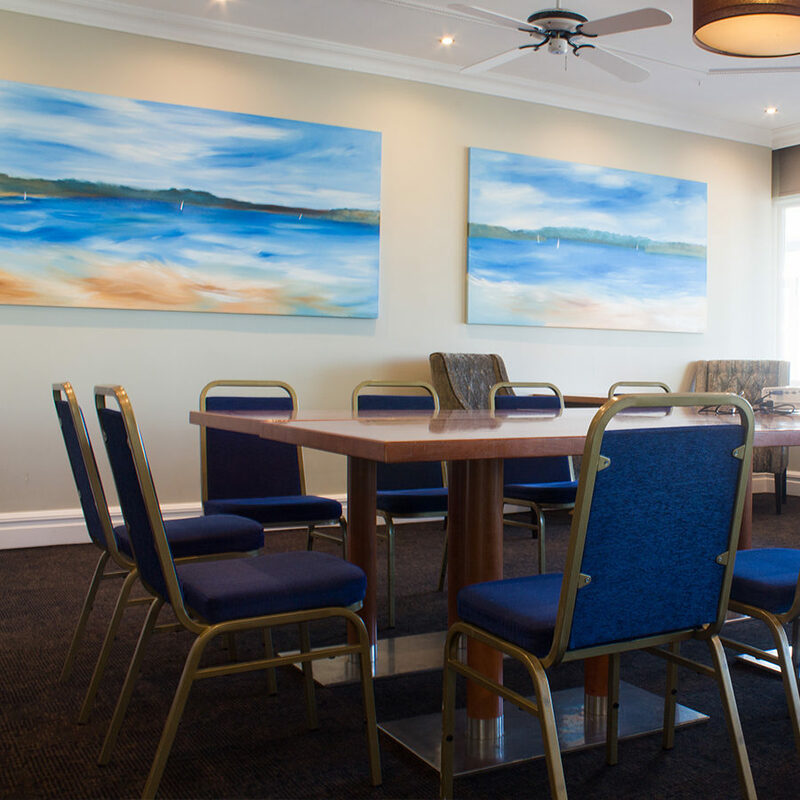 You may wish to combine hiring this room with team building water sports activities which can be easily arranged with our onsite centre housed within the hotel. 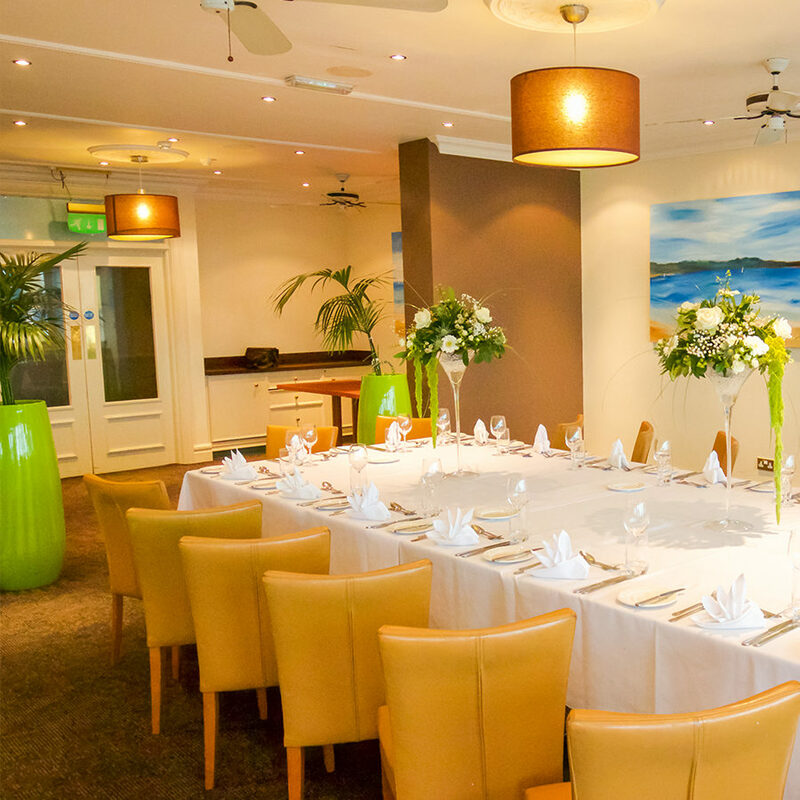 This small suite offers an excellent venue for smaller groups to meet, dine, party and relax together. 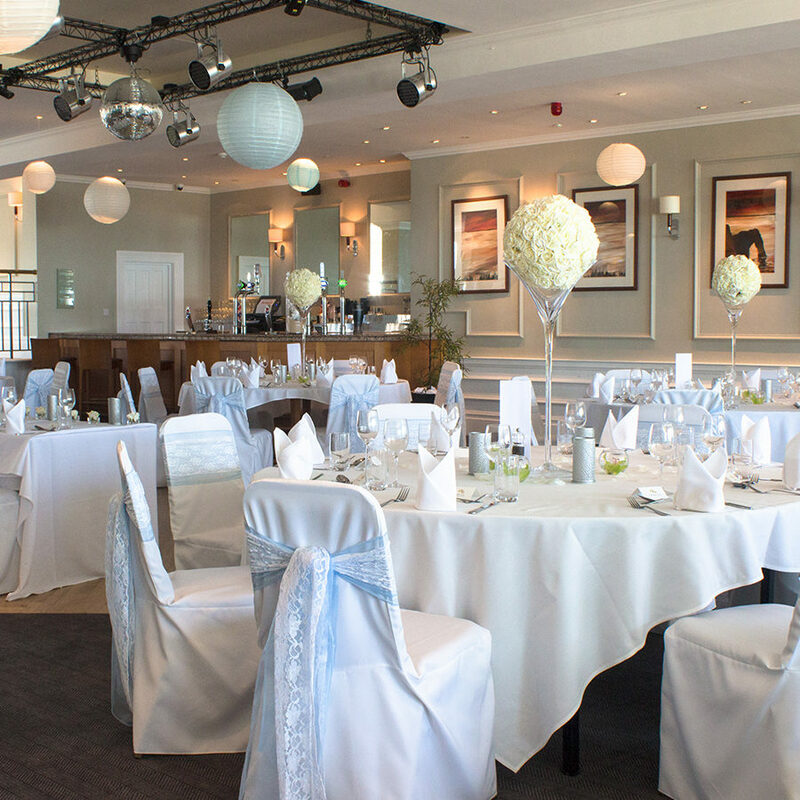 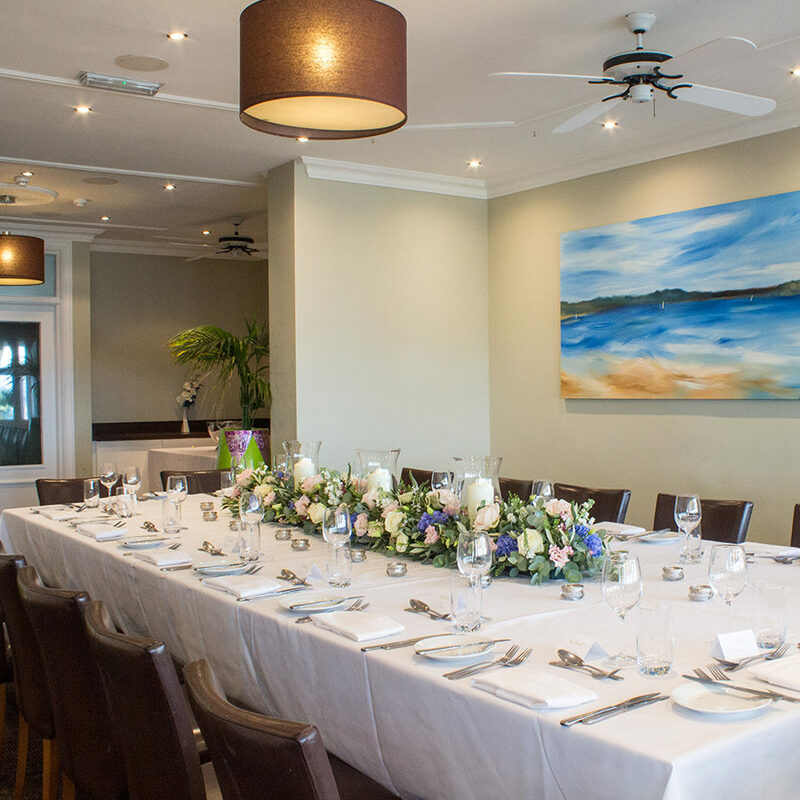 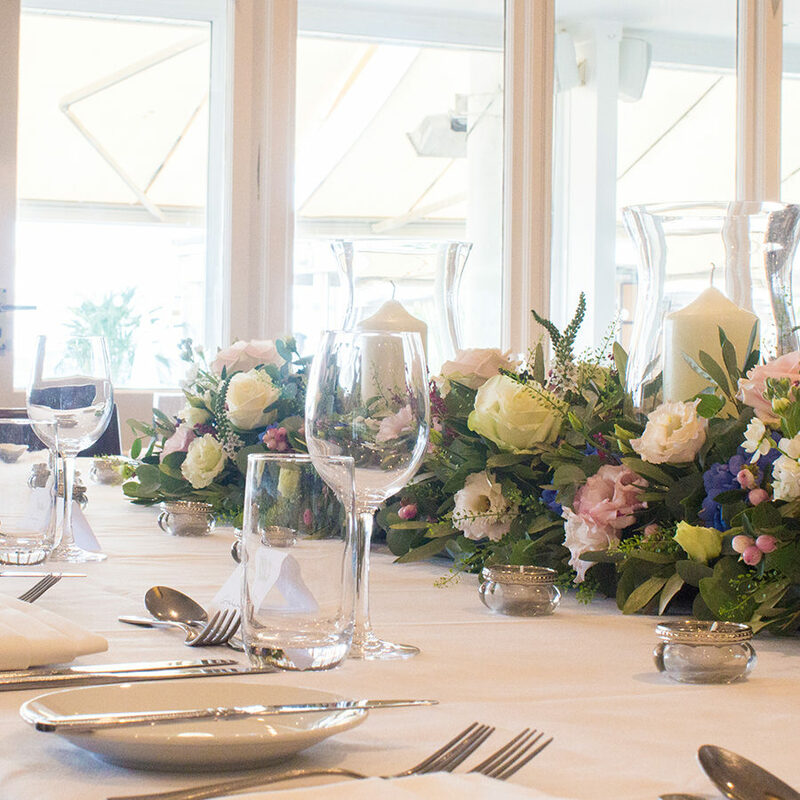 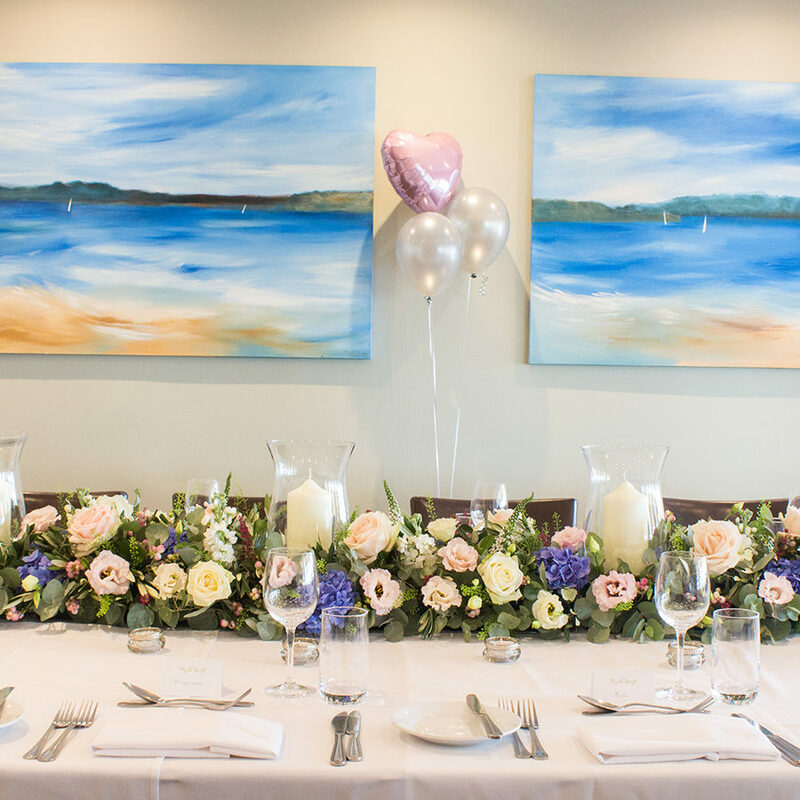 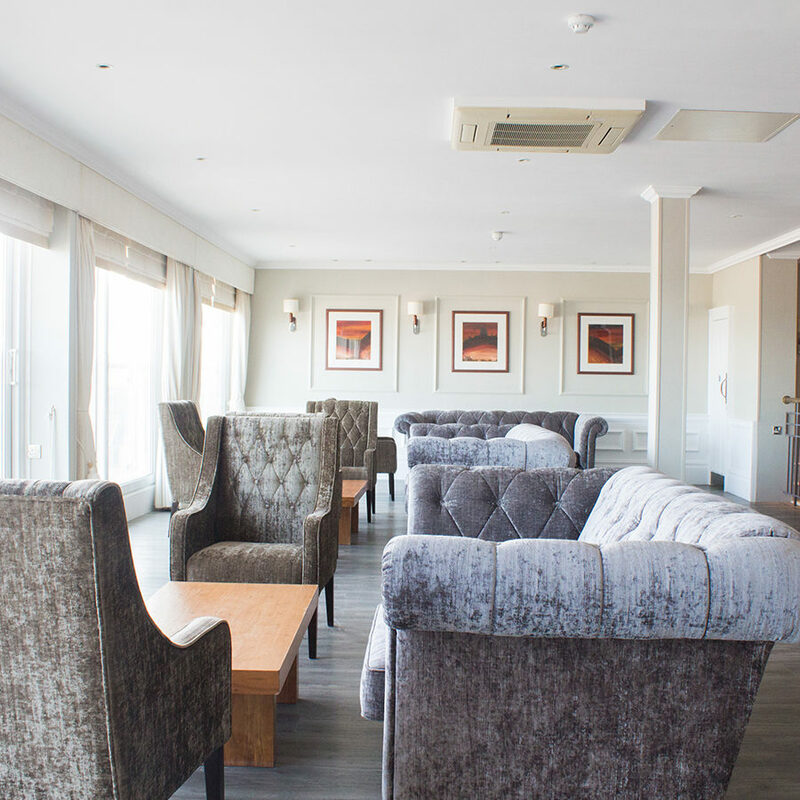 With stunning views overlooking the hotel’s terrace and Sandbanks Beach, this exclusive location promises an ideal private room to host a small lodge party, golf event or intimate family gathering.